No Pets Please. Spacious upstairs apartment in heart of Shandon. 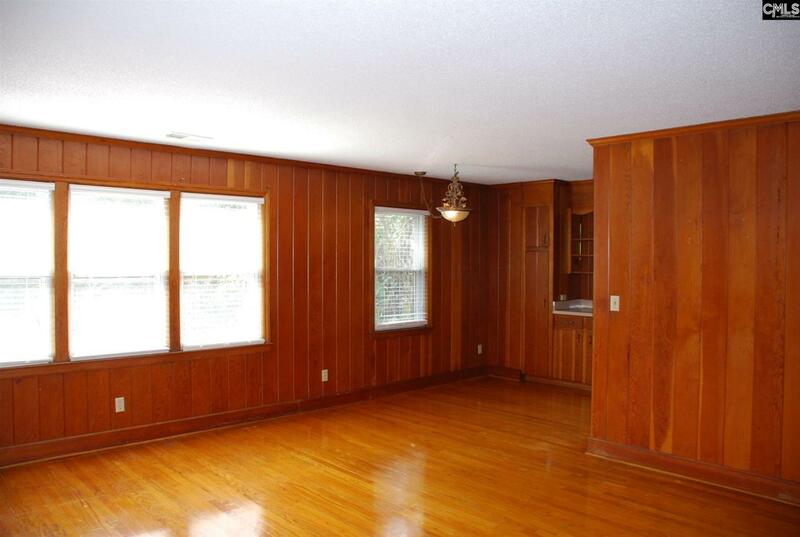 3 large bedrooms and large closets. 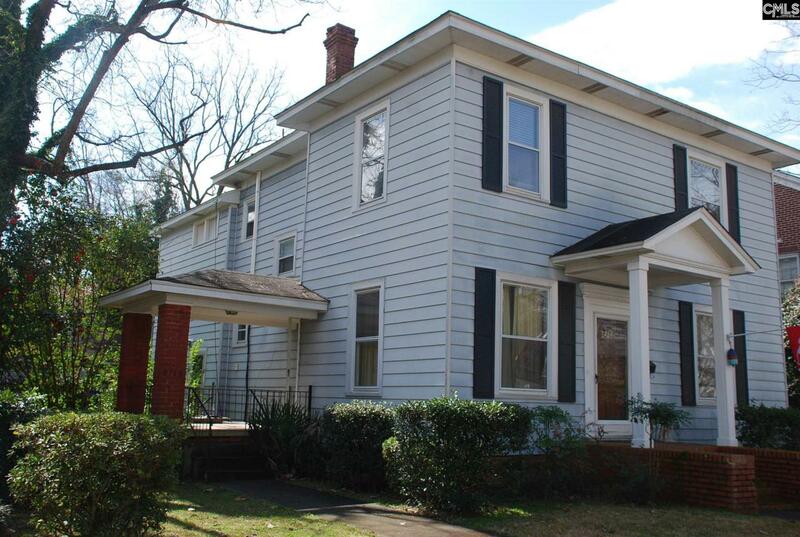 High ceilings, hardwood flooring, den or family room and eat-in kitchen. Washer dryer is provided. Listing provided courtesy of Beach Residential.